I've been doing hair in Corvallis for 35 years. I love creating styles to suit the individuals, whether in the cut, a splash of color, or some natural looking highlights to make you look like you were kissed by the sun. She has been here since the early stages of Northwest Hair Lines. Claire often travels, and her clients love hearing about all of her adventures. Merry has been here since the early 90's. She has a son in high school and a daughter who is off to college. She loves getting to know her clients and help them make their hair work easily into their daily routine, with color and cuts being her favorite services. Merry has a great Philomath, Oregon following. Cindi joined Northwest Hair Lines in the early 90s. She has two grown children that have graduated from Corvallis High. Her love of color and cuts shows by her full appointment book. P.J. had a great 10-year run with Northwest Hair Lines. She works one week a month to take care of the lucky few that can book with her. She loves to add beautiful highlights to her clients hair. 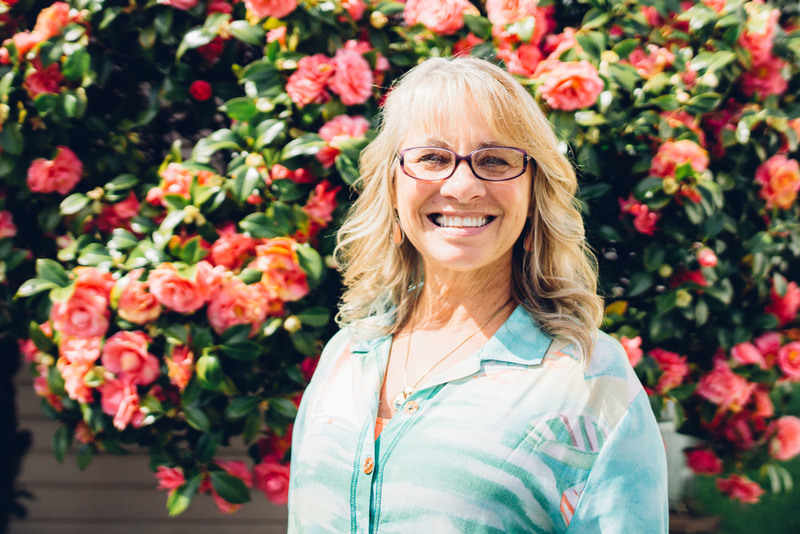 With 40 years experience, Anne enjoys helping her client's look and feel great by getting the cut that fits your face and lifestyle. Continuing education is a must to keep up on the current trends. She also specializes in curly hair, pedicures, waxing, and Detox Foot Baths. Paige went to school here in Corvallis and graduated at Corvallis High School. Go Spartans! She places high value in listening to her clients, understanding their needs, and respecting their hair. Paige loves being creative with new styles. Please come visit us in our home away from home friendly atmosphere. We know you will leave beautiful and stress-free! For our existing clients, thank you for all of your years of patronage! We truly appreciate your business. Cash and checks only. Thanks!